This take on the classic pumpkin ale is inspired by the popular pumpkin cookie. The Snickerdoodle Pumpkin Ale brings together all the things we love about fall and pours them together in a single glass. Pumpkin, spices, and creaminess are all present in this light and flavourful beer. The recipe infuses real pumpkin puree with traditional fall spices, and gets a light, creaminess from added lactose. 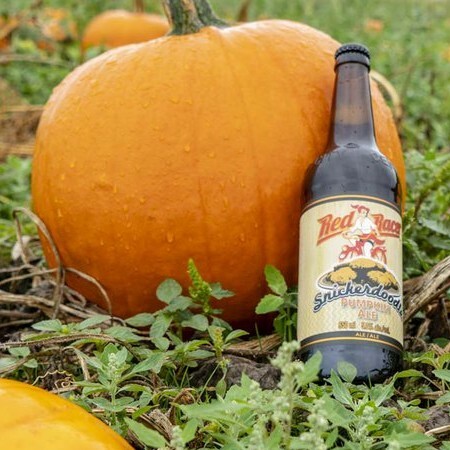 Snickerdoodle Pumpkin Ale will be available in 650 ml bottles in British Columbia, Alberta, and Saskatchewan, as well as on draught in BC and Alberta, while supplies last.